AoL is a series of 9 fiction and non-fiction books written by a group of spiritual researchers of 7 authors and published by Artof4Elements. Artof4Elements has launched the AoL Series of 9 fiction and non-fiction books with 7 Authors, focusing on consciousness research, using applied psychology tools from all over the world, researching spiritual growth tools from East and West, creativity tools and mindfulness. A series of many genres, including poetry, personal development courses, historical fiction, the world of ''AoL'' explores numerous personal improvement themes. Believing that we are all innately divine the ''Alchemy of Love Mindfulness Training'' explores the alchemy of the soul: the preparation, transformation and initiation process as an underlining method of personal development and growth. 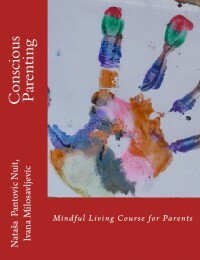 Nataša Pantović Nuit Amazon Author, Open Library Author, Librarything Author, Publisher Website About Nuit is a Maltese Serbian Author, Management Consultant and Consciousness Researcher, whose work focuses on mindfulness, inner alchemy, conscious parenting, and self-development. Born in 1968, in Belgrade, Serbia, BSc in Economics, she worked for many years in Management Consultancy within the Office of Prime Minister of Malta, and within KPMG Crimsonwing (Malta and UK). In 1991 published her first book: Contracts for Companies and Individuals in Serbia with Dr. Miomir Pantović. In 2015 Nataša joined the Alchemy of Love Mindfulness Project and until 2019 published 9 Books and courses. Artof4Elements Publisher of AoL Training is a Mindfulness Training and self-help Publisher that has launched a Series called ''Alchemy of Love Mindfulness Training''. The main interest is in areas of Mindfulness, Meditation, Self-Help, New Thought, Alternative Health, Vegetarian and Vegan Food and Nutrition, and Conscious Parenting. Artof4Elements published authors are: Nataša Pantović, Olivera Rosič. Mirjana Musulin, Goce Nikolovski Christine Cutajar, Jeni Caruana, Jason Lu and Ivana Milosavljević. Variety of religious and spiritual movements, such as Yoga, New Age and the New Thought movement use mindfulness meditation for spiritual growth and development. From the point of view of psychology, meditation can induce an altered state of consciousness. [[Meditation]] is today a focus of increasing scientific research and over 1,000 research studies are published linking meditation to a variety of health benefits, Stress reduction, improvement of academic performance, sustained attention, increasing the one’s self control, and love. The AoL books and courses encourage readers to adopt healthy vegetarian or vegan diets that have the least ecological foot-print, to avoid using plastic, to spend time in nature, grow own vegetables adopting a sustainable life-style, to work with habits that empower the physical body: the choice of healthy nutrition, and regular exercise regime together with the mind training. The daily routine includes practices of concentration and meditation, practicing love to improve the ability to connect with oneself and others, The non-fiction books encourage creative intelligence, creative thinking, and exploring tools of mindful living. The spiritual poetry and art book with 120 poems written by Nuit. These acted as an inspiration for the work of 3 other artists. The book explores alchemy and 4 elements, 4 stages of life, 4 magic directions ISBN: 978-99957-54-00-6 Spiritual Poetry Book, Alchemy of Love Mindfulness Training #1, Year: 2014, by Nataša Pantović Nuit, Jason Lu, Christine Cutajar, Jeni Caruana, Publisher: Artof4Elements. by Nataša Pantović Nuit, Alchemy of Love Mindfulness Training #9, Year: 2018, Publisher: Artof4elements. Tree of Life is a journey through many true life stories interwoven into the make-up of our souls’ journey within the planet Earth. Starting with Maya of Power, and a visit to the Field of Dreams, discovery of the Alchemy of Soul, deeper understanding of “Ubuntu” that: a person is only a person through their relationship to others, ascending and descending the magic Spiral to enter Wu Wei, the action with no action, the Path of Divine Intentions. Tree of Life in various religious interpretations, within myths, and as a mystical concept represents the inter-connectedness of all life on our beautiful planet. The Tree of Life is considered to be the symbol of 'Creator'. Explore the spiritual growth spiral that becomes the true adoption story within the magic of four elements, four directions, four stages of Life. All the events and manuscripts mentioned within the book: the Dutch attack to Macao 24th of June 1622 [[Fortaleza do Monte]] proved crucial in successfully holding off the attempted Dutch invasion, [[Dutch East India Company]], the Reform of the Chinese Calendar during 1630s in [[China]], Father Schall’s [[Johann Adam Schall von Bell]] Appointment to the Chinese Board of Mathematicians (during 1650s), [[Witch hunt]], and Witches Manual, [[Chinese culture]], etc, are carefully researched historical facts. During the 17th century, some 5,000 slaves lived in Macau, around 2,000 Portuguese and 20,000 Chinese. 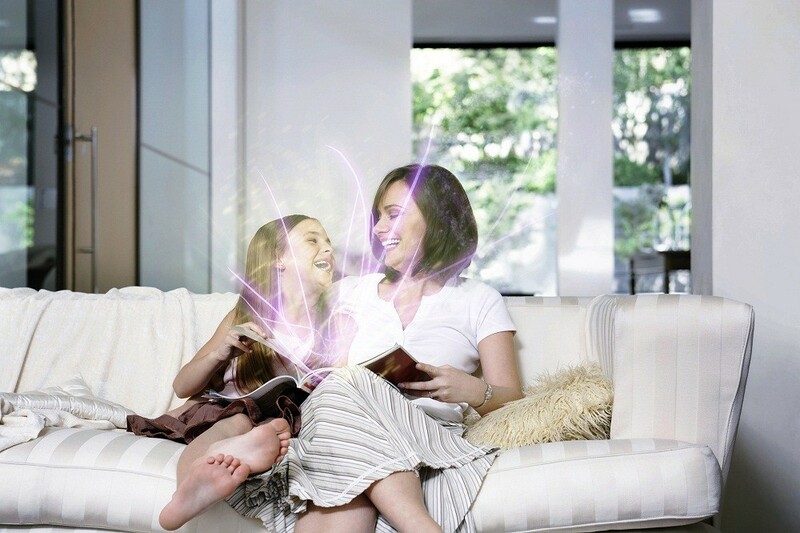 The book uses history to create the connection between actions of the individuals that live surrounded by magic. Ama is born in [[A-Ma Temple]] in [[Macau]]. A-Ma takes us on an exploration journey discovering the secrets of the bond we all have created during the millions of life-times on Earth, the bond of consciousness and suffering. Through Ruben, a Portuguese [[Jesuit]] Priest who came to China to convert the Chinese into Christians, and through Ama and her family, friends, followers and enemies, we enter into the insights and challenges of the time they lived in, we join their attempts to learn from both the Eastern and Western philosophy, and we witness their personal alchemy inner transformation. Working with Short and Long Term Goals, understanding the True Values that surround us we hope to help you experience a Journey that is full of Learning, Love and Laughter and to inspire you to take concrete actions to be more Mindful, Aware and Conscious.